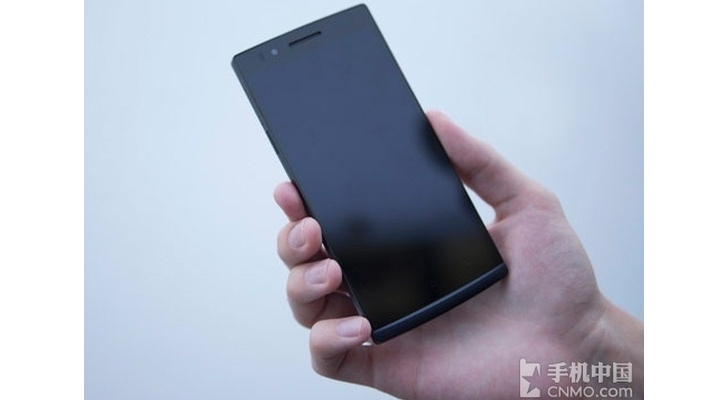 Oppo Find 5 is available for purchase in China for more than a month, but the smartphone was launched only in white color version. However, beginning April 1, Android fans will have more color options to choose from when it comes to Oppo Find 5. According to GSMInsider, a black version of the smartphone is in the works and will go on sale in China starting April 1. No word on price yet, but is likely to be available for the same amount as the white version. For those out of the loop, Oppo Find 5 has been priced at 2,998 Yuan ($481 / €358) for the 16GB model, whereas the 32GB version of the phone costs 3,298 Yuan ($530 / €394). Keep in mind that both white and black versions of Oppo Find 5 come with the same specs.